Blackpool Convention Filming – Tim's Blog! I’m filming lectures at this years Blackpool convention. It’s as busy as normal with people such as James Randi, David Blaine, loads of others. 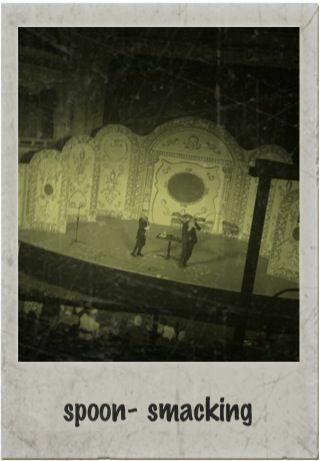 We are currently on a dangerous balcony in the pavillion theatre filming a show with top mentalists… I love typing that.